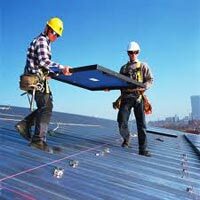 Geeta Electronics is a well-known Manufacturer and Supplier of a wide range of Solar Products. 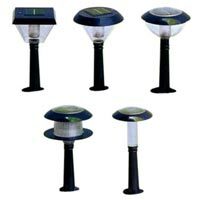 The company is engaged in making available all types of Solar Lights, Solar Lantern and Solar Power Pack. 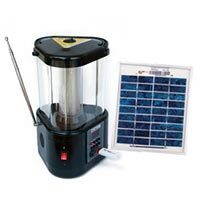 Our Solar Power Products provide reliable and affordable non-conventional energy solutions, not only in remote areas with erratic grid supply but also in cities providing backup power. 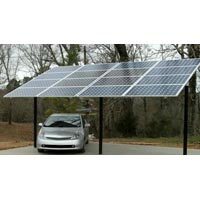 Aesthetically designed, these power systems are ideal for homes and commercial offices alike with several available options. For us, “Time Is Money”, whether it is ours or our clients’. Driven by zeal to excel, we make sure that we deliver total worth to clients by making available top grade products, within stipulated timeframe. Our excellent logistic services make sure that we fulfill the orders within prescribed time and make they reach at clients’ end before deadline. Our expert team has the most crucial part to play in ensuring it. We have become a preferred name in the market owing to our perfection.